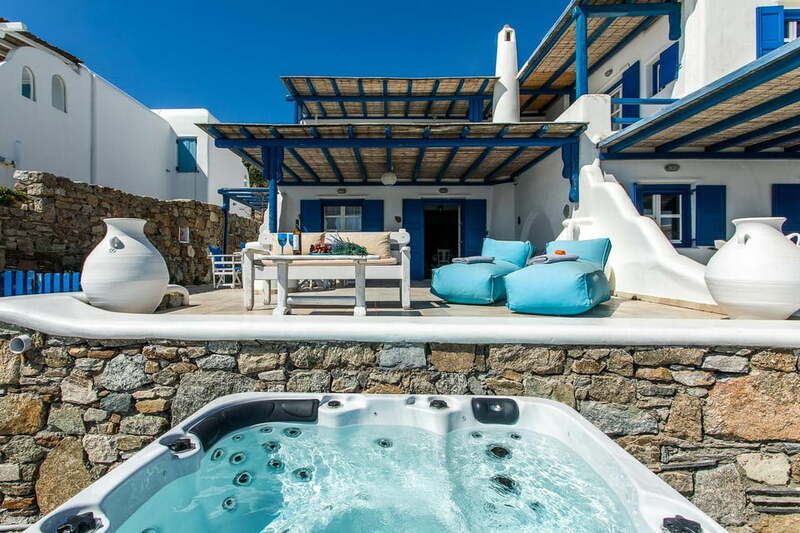 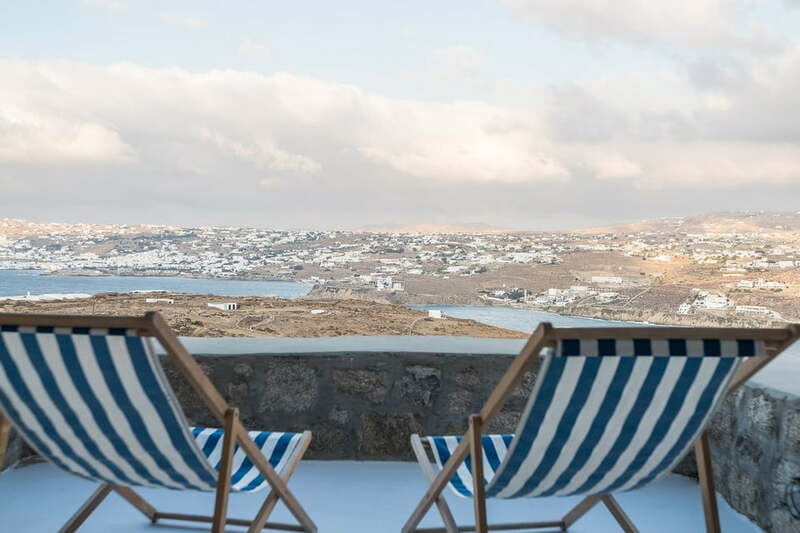 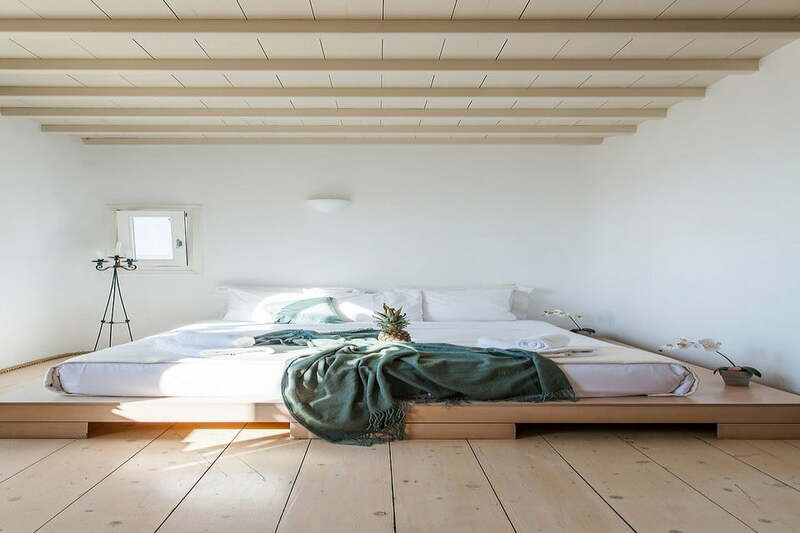 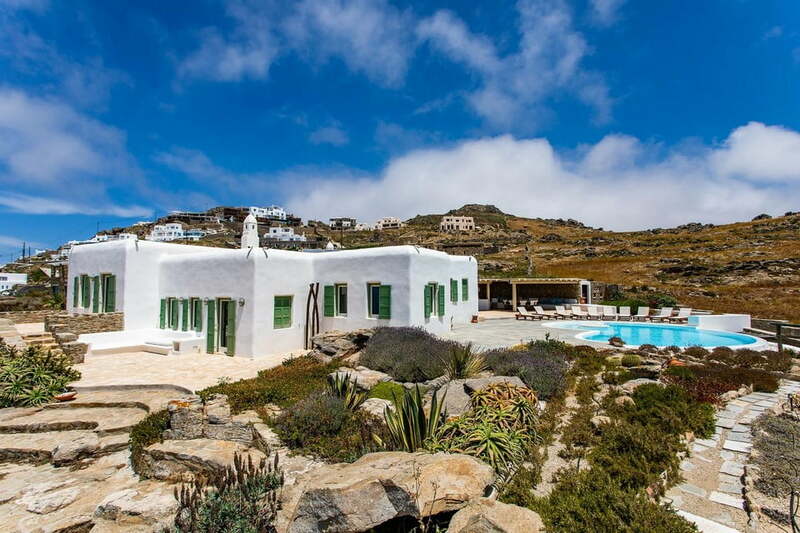 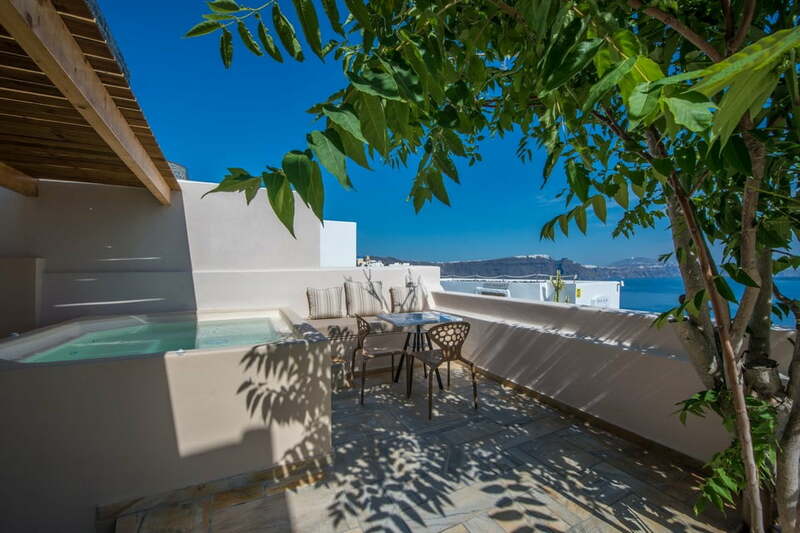 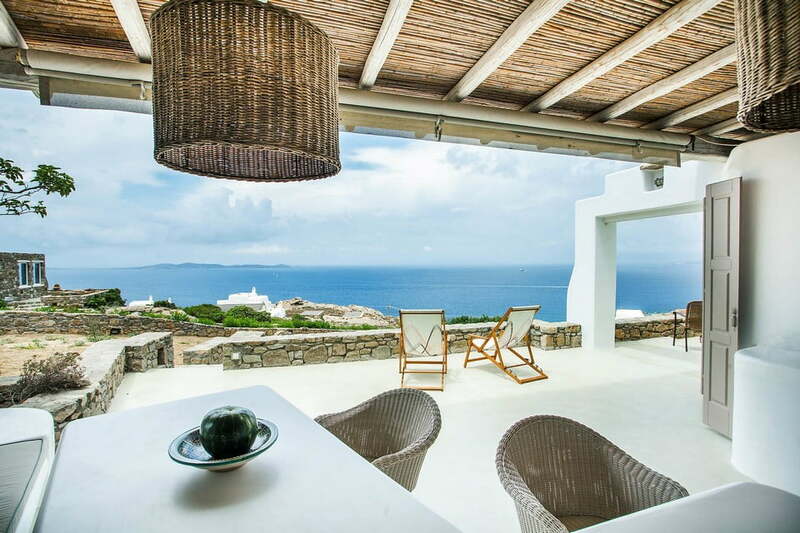 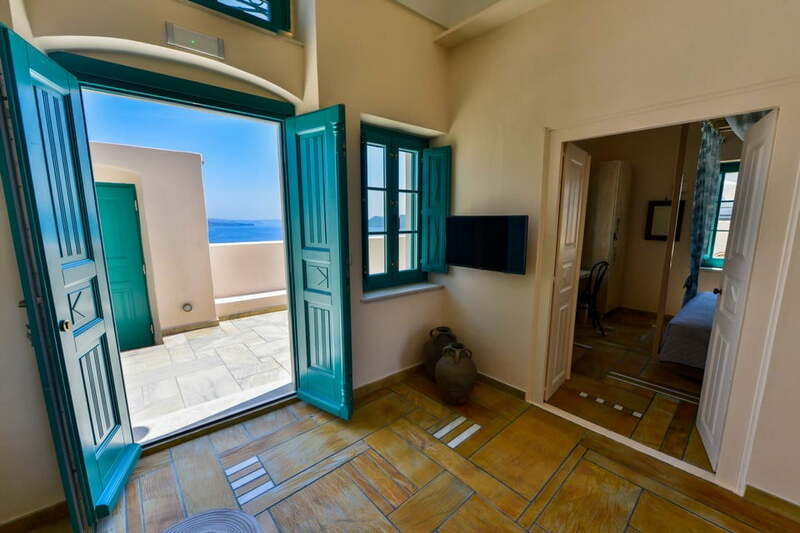 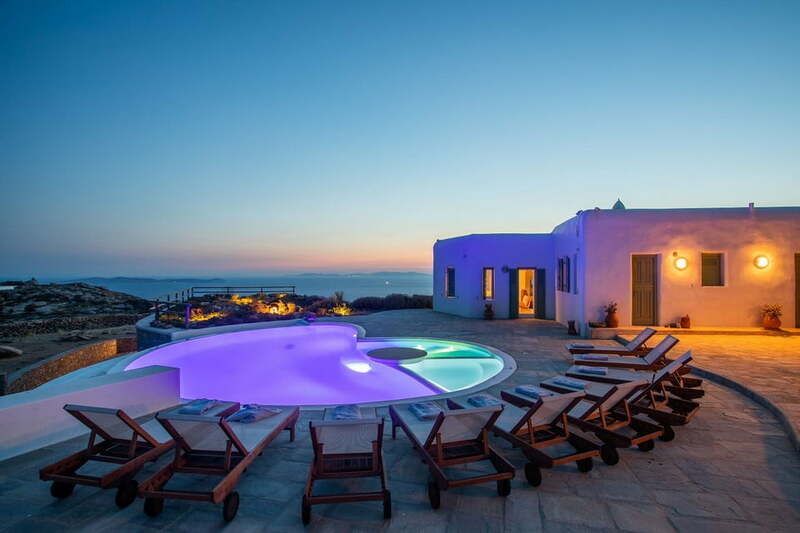 Villa Harrison boasts air-conditioned accommodation with a terrace. 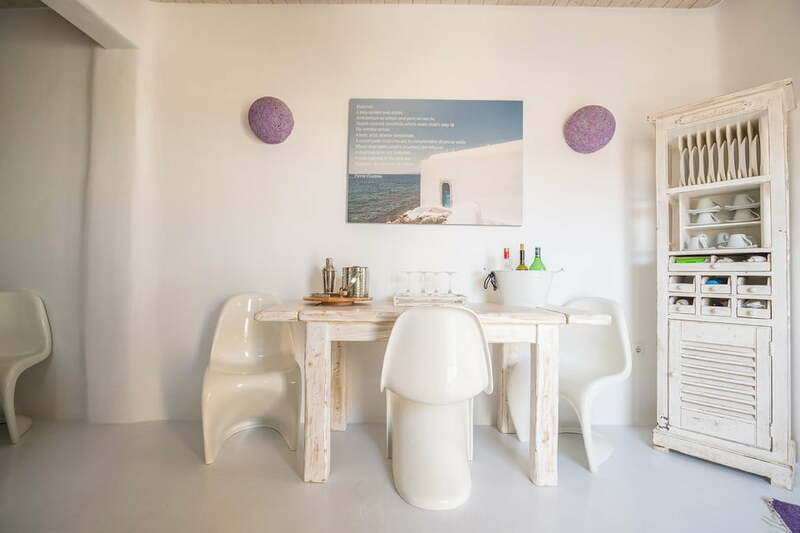 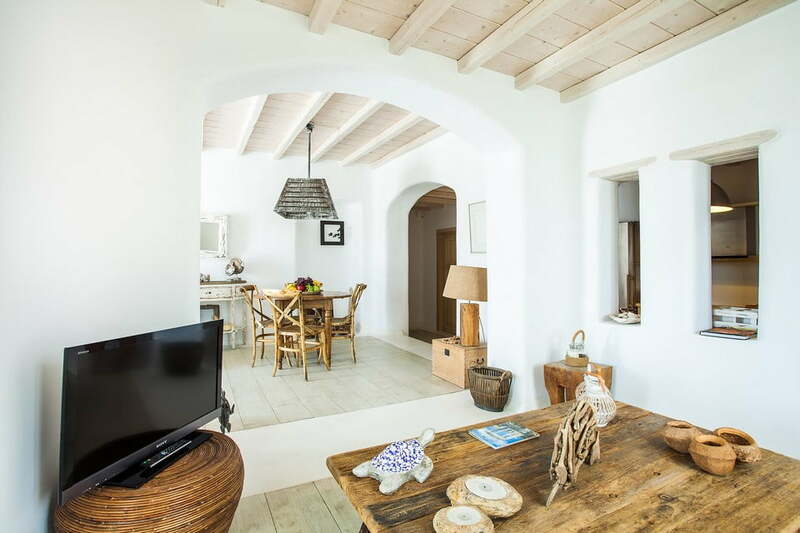 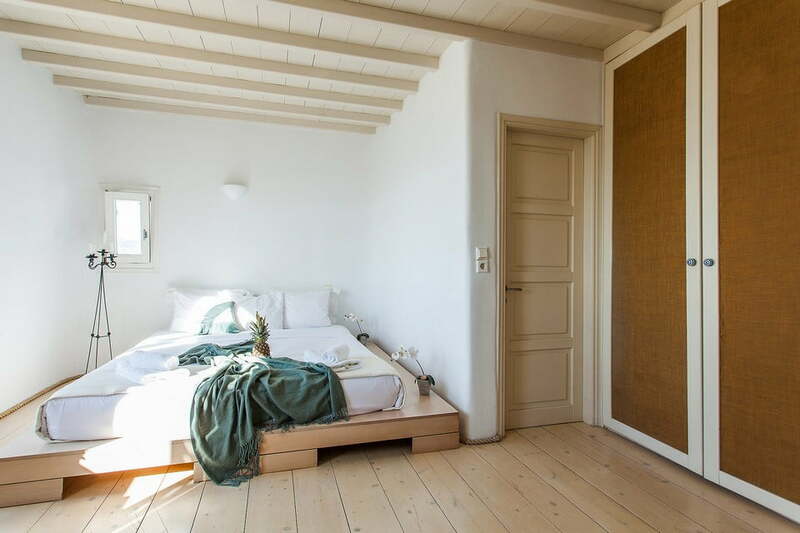 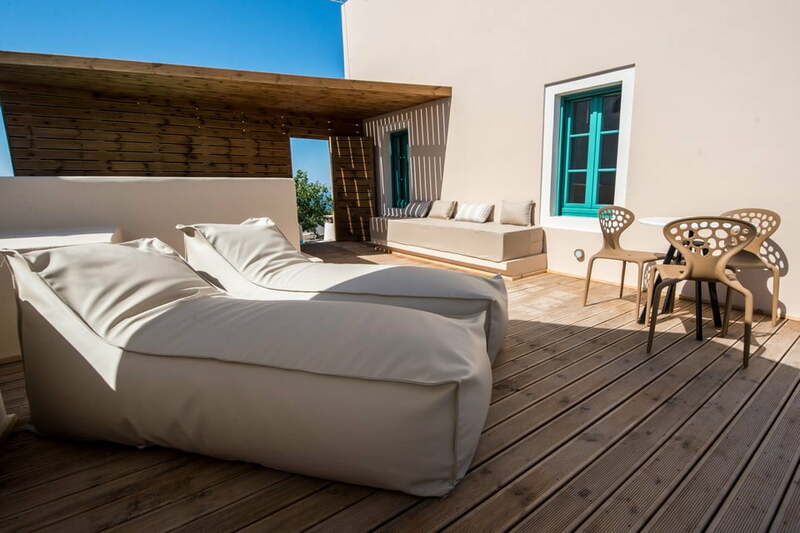 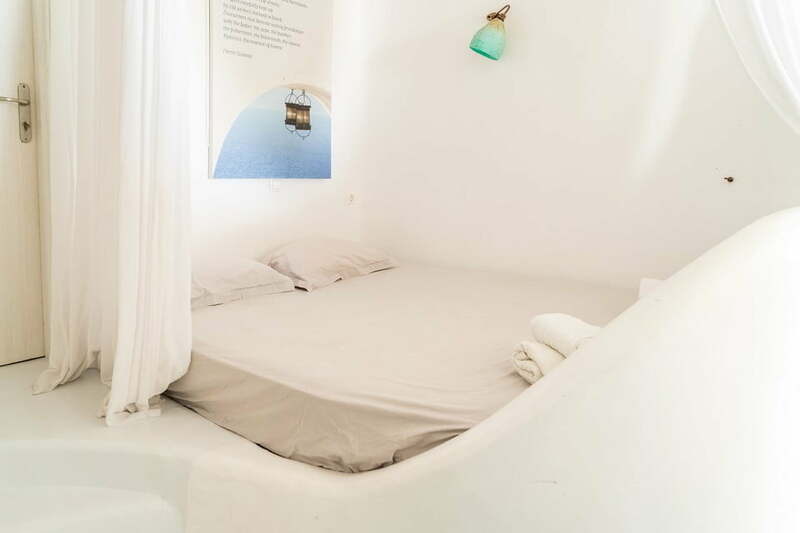 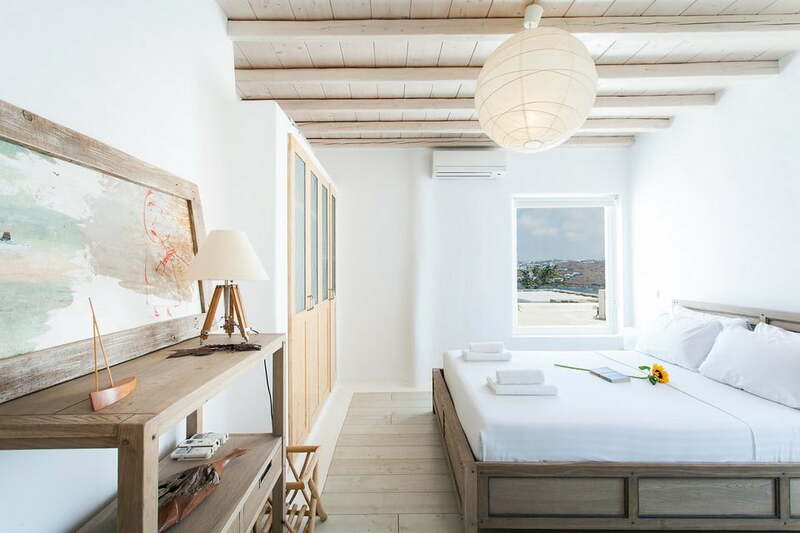 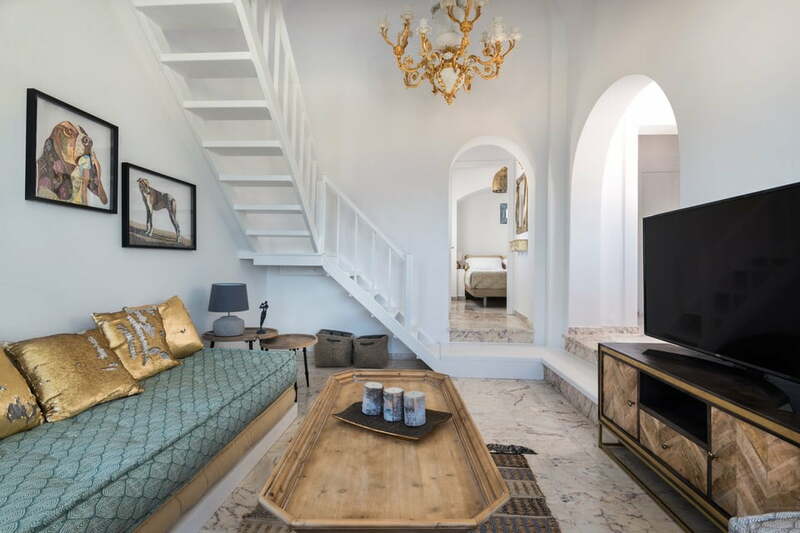 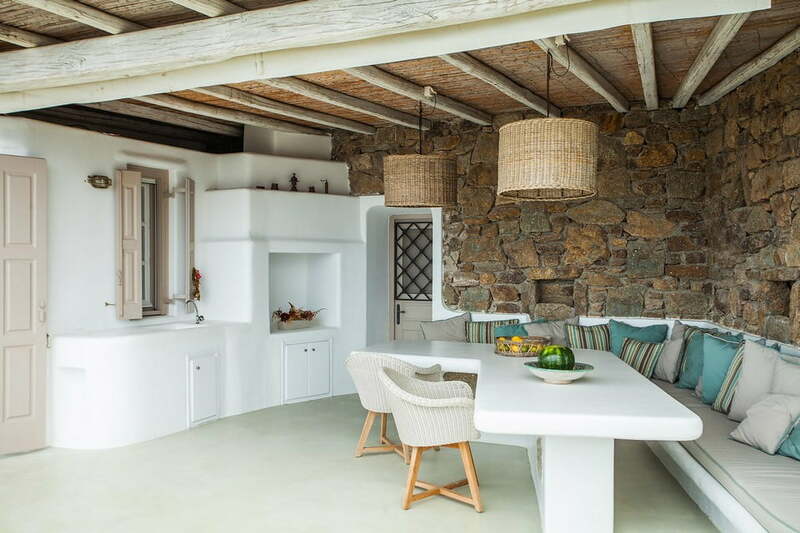 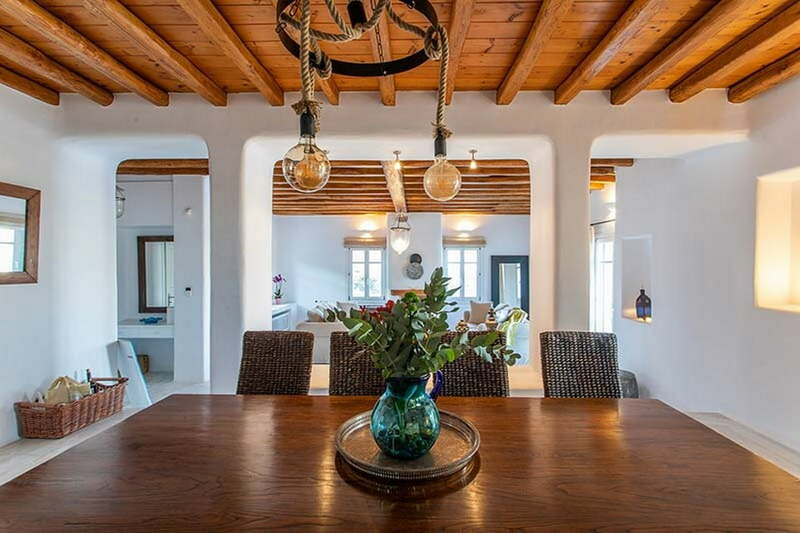 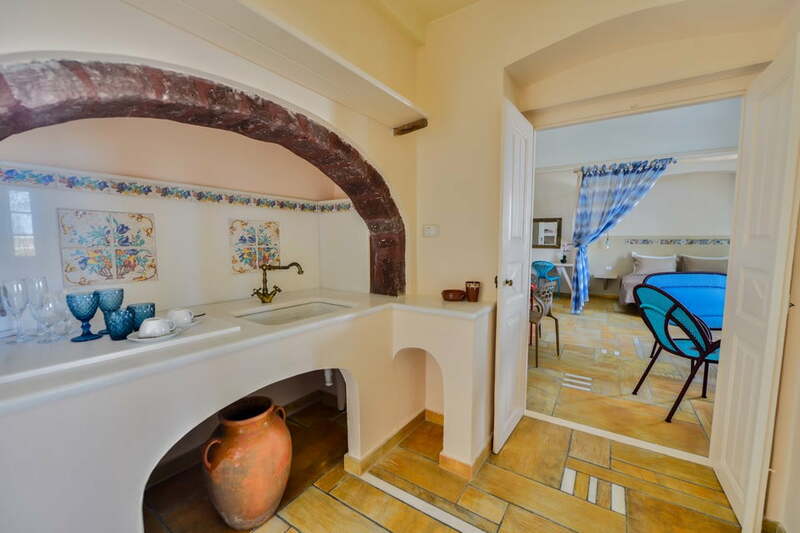 Suited in Kanala, Kalo Livadi, the villa is a charming example of Mykonian elegance. 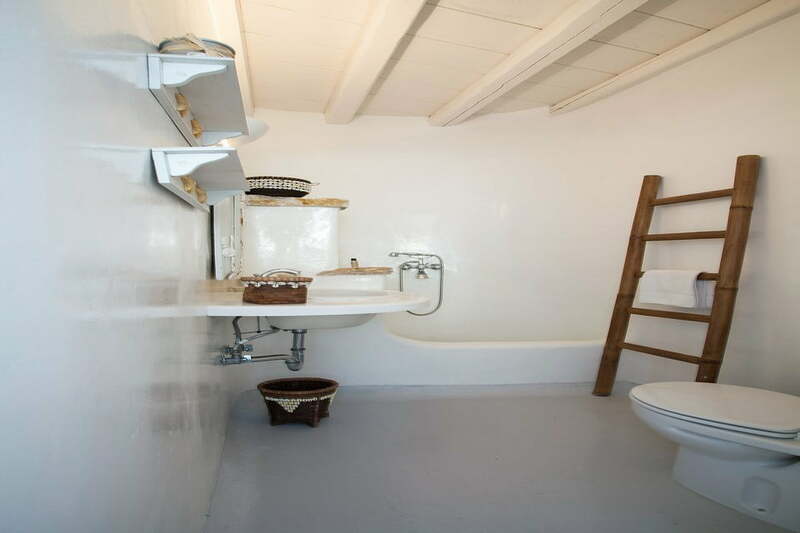 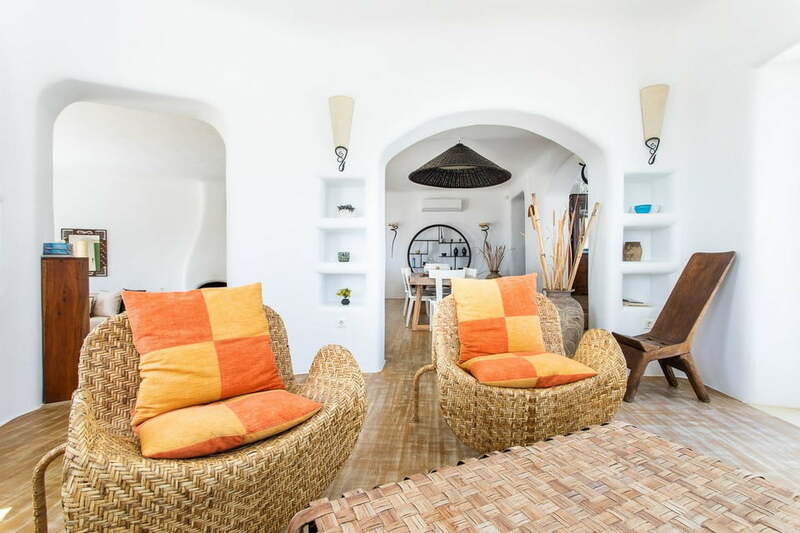 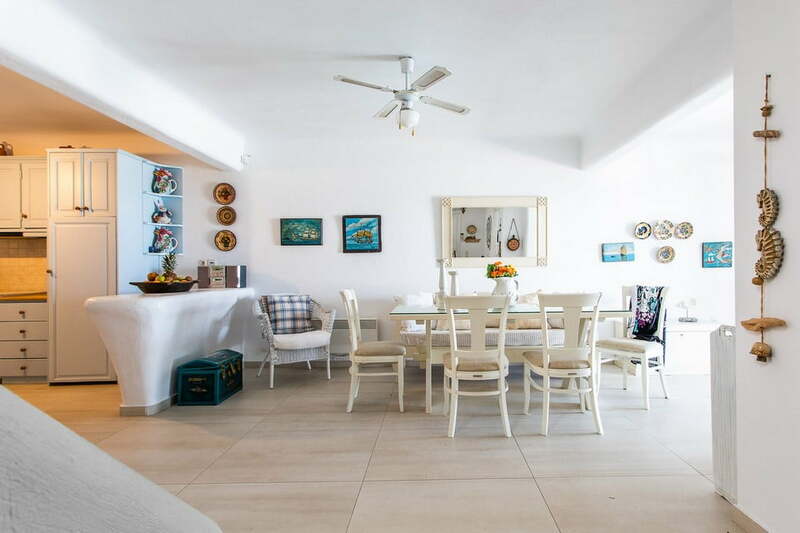 This villa features 5 bedrooms, a living room, and a fully equipped kitchen. 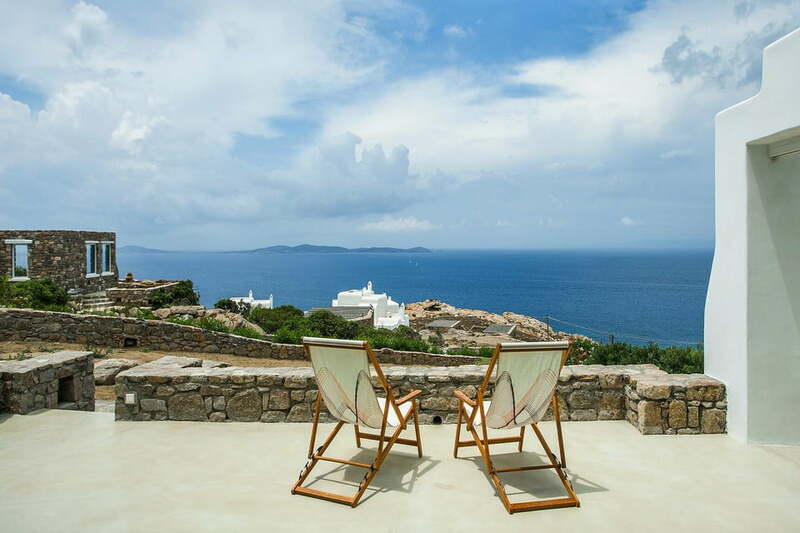 Guests can relax in the garden at the property, and from there it is an easy slide down to the crystal waters of the Aegean Sea. 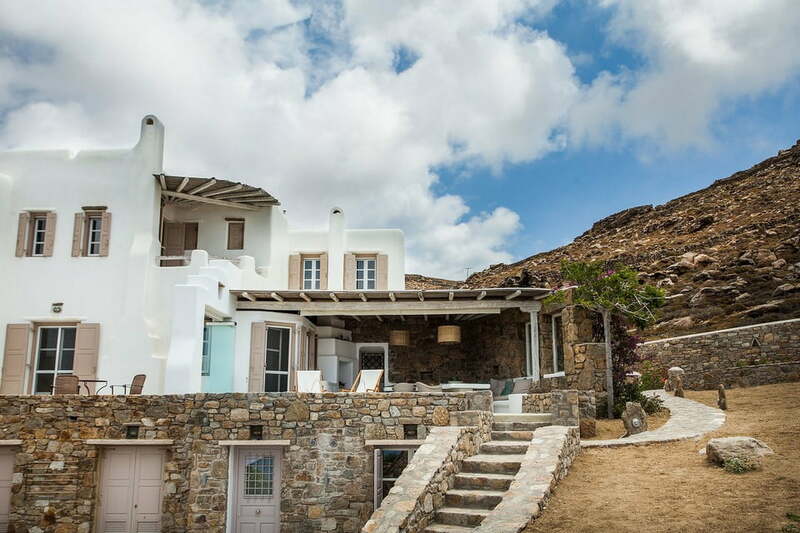 -	Security deposit 25% of the total amount required 2 weeks prior to check-in with a wire transfer or with credit card pre-authorization or in cash upon arrival.